PrintPrint combines years of experience to create high-quality metal signs in Vancouver, BC. Our industry specialists work closely with our clients to help them create professional, high-quality metal signs tailored to their needs. 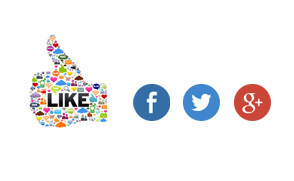 Whether you want to advertise a retail location or add a little flair to an inside space, we can help you do it. All our metal signs are made with the highest quality materials and can easily be customized with custom fonts, colours, logos, or images. You can choose from a variety of different metals, including exclusive polished pieces to something a little more rustic. All our signs can also be customized with 3D lettering, vinyl imprinted text, borders, or wrought frameworks to help your brand stand out from the rest. Metal signs can be installed both indoors and outdoors, and all our outdoors signs are created with a variety of features to ensure they hold up against any kind of weather. Finally, we can also help with sign installation, maintenance, and/or repairs. 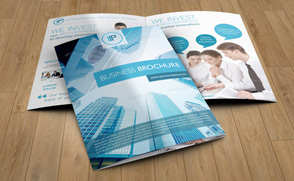 Below you’ll find a few samples of our work. 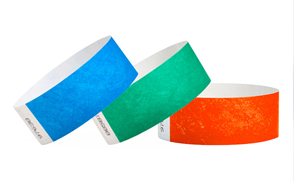 For more information and to get a custom quote for your special project, contact us today. 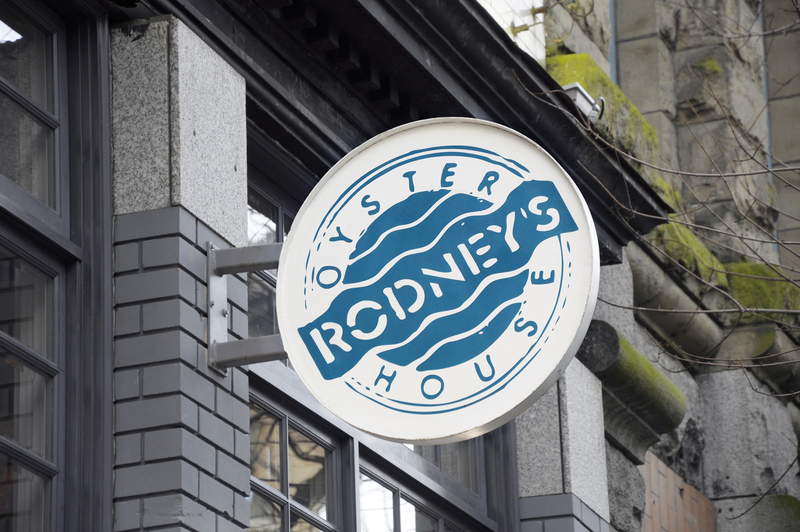 Rodney’s Oyster House: Cut Vinyl Mounted to Fabricated Steel Sign. Water St. Vancouver. 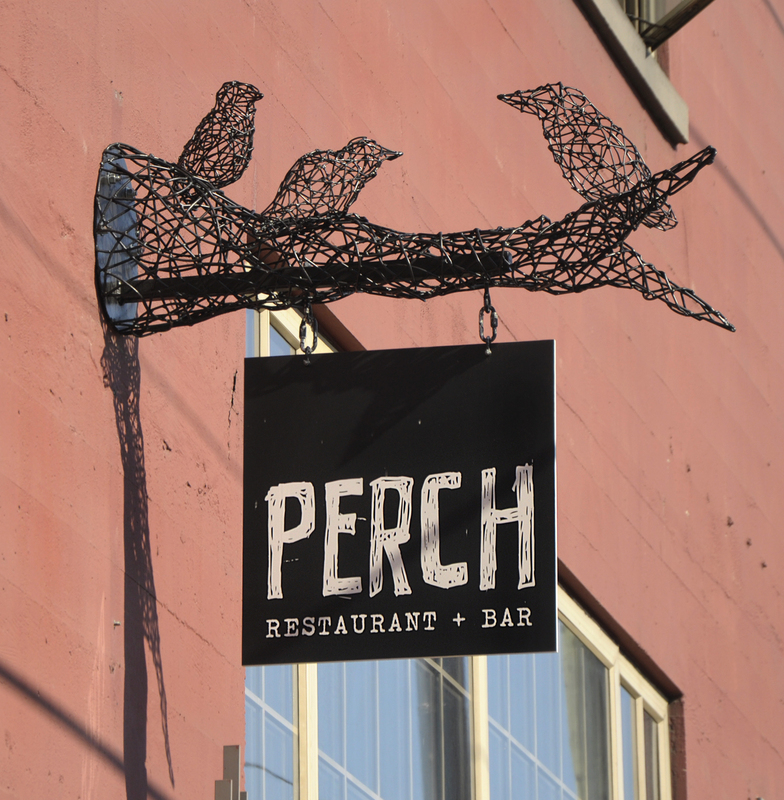 Perch Rest. and Bar. Wrought steel frame with Acrylic signboard and Vinyl Graphics.